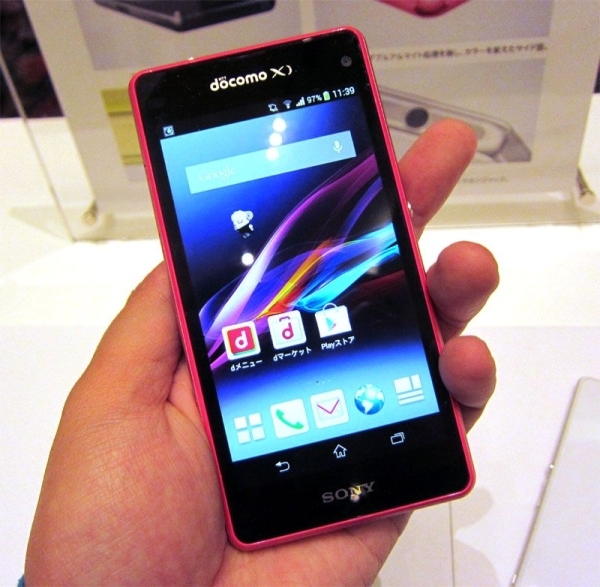 Sony has launched the new Xperia Z1 f on NTT Docomo network in Japan. 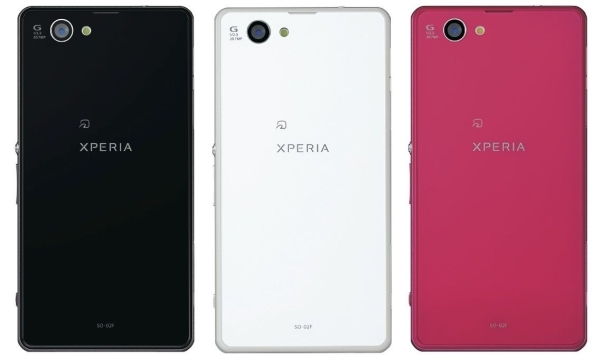 The Z1F is a variant of the company's current flagship - the Xperia Z1 - and brings many of the features in a more compact design. The main difference between the two phones is in the display. Whereas the Z1 has a 5.0-inch, 1920x1080 resolution LCD, the Z1 f has a 4.3-inch, 1280x720 resolution LCD. This doesn't sound like much on paper any more but that's exactly what makes the phone so compact and much more usable with a single hand. Internally, the Z1 f doesn't skimp on a lot of the hardware that went inside the bigger Z1. There is a Qualcomm Snapdragon 800 SoC with 2.2GHz quad-core CPU and Adreno 330 GPU, 2GB of RAM and 16GB internal memory with microSD card slot. On the back is the same 20.7 megapixel EXMOR sensor as on the Z1. The Z1 f is also waterproof and uses glass and aluminum for the body. Lastly, the device is powered by a 2,300mAh battery. So far, the device is only available in Japan, with no word on international availability. Hopefully, Sony will release this device in other markets as well because this is is the first proper compact Android smartphone to be released with high-end specifications, something a lot of people want. Please advice where I can buy in Dubai?